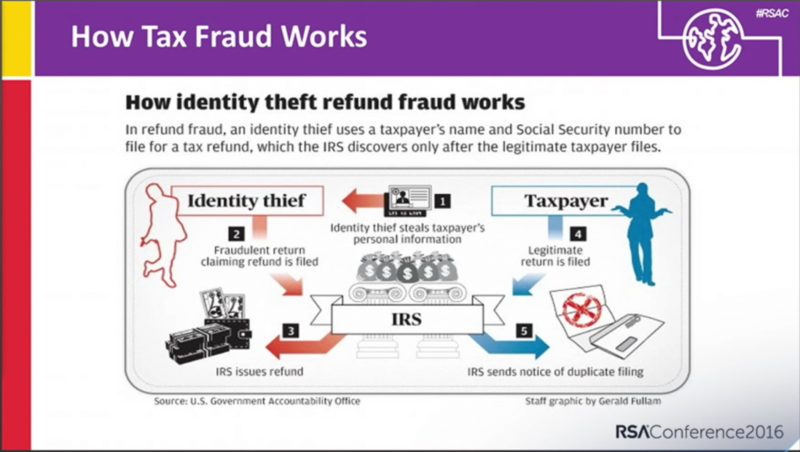 With tax season just ended, many Americans will discover that they have been the victim of tax fraud. Every year this problem only gets worse. Here is a short story of someone who was a victim of tax fraud, and what they went through. Yes! I'd like to receive updates to Interversant IT Insights.